The Downtown Day Services Center (“The Center”) offers downtown day services to individuals experiencing homelessness. The Center utilizes a Housing First method to move individuals into housing by connecting them with supportive services. Want to find out how you or your organization can help? Click the “Get Involved” section of this site for more information. 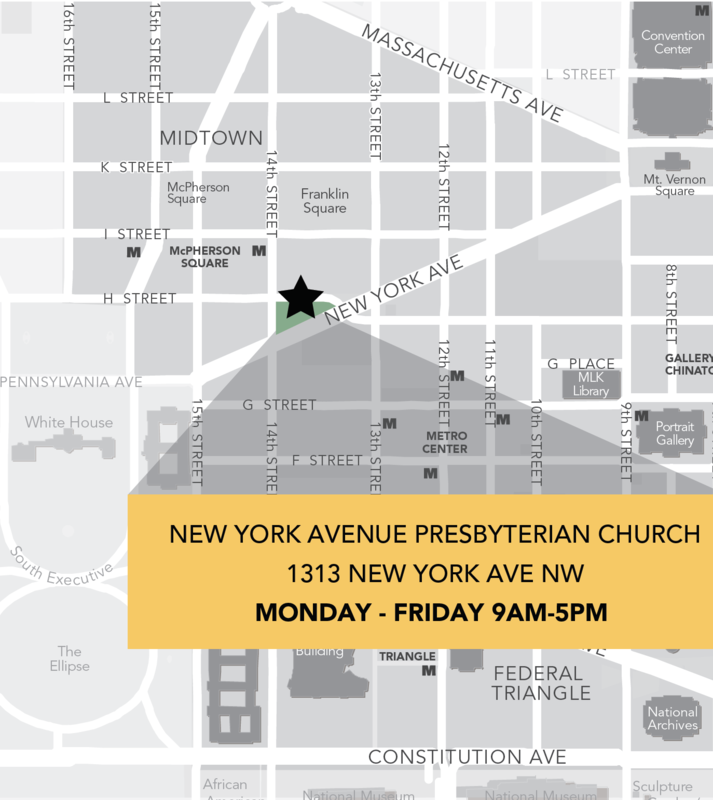 The Downtown Day Services Center is located one block from the Metro Center subway station on the blue, orange, red and silver lines, two blocks from the McPherson Square Metro station, and is accessible from bus routes 42, G8, S2, S4, and X2. Monday through Friday, clients may utilize the Shelter Hotline’s free shuttle service to and from The Center. Morning drop offs begin prior to The Center opening at 9 a.m. at 13th & G streets NW. Evening pickups from The Center begin at 5:30 p.m. at 13th Street & New York Avenue NW. Transportation to The Center is also provided from the District’s low-barrier and hypothermia shelters.